When it comes to choosing a builder, there is plenty to consider, but arguably one of the biggest factors is the price. If one builder is quoting a significantly higher amount than another, this is always going to influence who you eventually choose. However, it’s important to understand that basing your decision solely on price is a risky move, and one that should be avoided at all costs. In order to understand why, it’s worth looking at the quoting process. When you approach a builder about your potential new home, they will ask you a series of questions in order to understand the scope of work. Some will stop there and supply a generic quote based on what you’ve provided so far. Others will delve a little deeper, gaining an understanding of the site, your vision and expected timelines, as well as conducting tests and reviewing plans to present something a little more detailed (and realistic). However, unless you have decided every detail – from the brand of tapware you’re going to use, to how much soil needs to be excavated – no quote will ever be bang on the money. It is also very unlikely that quotes will match, as there is so much room for deviation. For example, one builder may estimate the costs of finishes, while another may exclude it all together. One may opt for a square metre rate, while another will take the time to consider the complexities of the project, resulting in a wildly different price. This lack of consistency means it’s never an ‘apple for apple’ comparison and shouldn’t be treated as such. So how can you avoid this? Firstly, it’s worth locking down as much as possible before going out to tender. 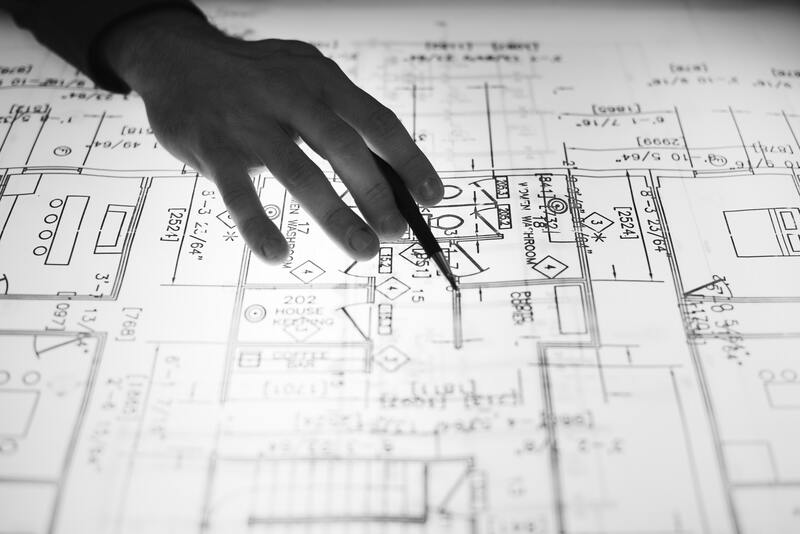 If you are working with an architect or building designer, try and have plans finalised – the more information builders can base their quote on, the more realistic it will be. Don’t shy away from the builders who take the time to understand your project and vision. They will know what questions to ask, where common pitfalls are and how to price complex parts of your project. It’s also worth preparing your own set of questions – after all, this isn’t a McValue meal you are upsizing, it’s your home! Make sure you completely understand each element of the quote, including what’s included and most importantly, what’s excluded. This willminimise the chances of any costly surprises along the way. Once you have all the information, these quotes can form a part of your bigger decision, instead of being the only factor. We pride ourselves on producing highly detailed quotations that inform you of exactly what is included, meeting your needs and budget. Get in touch to see how we can help bring your dream home to life today!